One of the very first things a new gardener will want is to learn how to grow tomatoes! There is nothing more delightful than savoring the delicious plump flesh of your own home grown tomato on a hot summer day. If you want to be a “tomato aficionado,” you’ll find all the help you need online and in the many available gardening books on how to grow tomatoes. Tomatoes were thought to be an aphrodisiac by the first settlers to America, and they’ve continued to fascinate and delight us with their bright red color and tangy, but sweet taste. The best way to start tomato seedlings is to begin with fresh seeds. There are starting mixes and flats that you can purchase very inexpensively. You can even use Styrofoam cups. As long as you provide your seeds with plenty of heat and moisture, they will germinate. It’s time to transplant your tomato seedlings after they show their first leaves. You can then transplant them into larger pots (four-inch). Be sure the young plants receive about 14 to 18 hours – under growing lights, if needed. 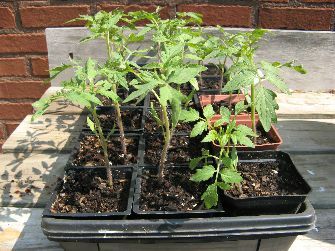 It’s time to move your tomato plants to the garden when they’re well established in the pots. Don’t crowd the plants. They need plenty of room to spread their branches. 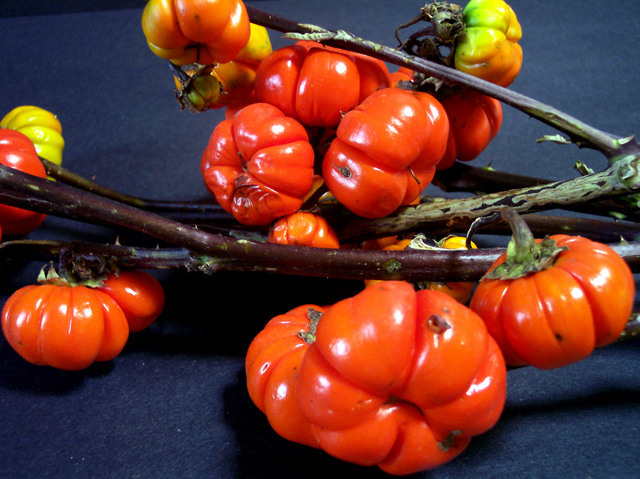 Fungus can develop from the tomato leaves that are closest to the ground, so remove them as needed. Suckers are the little growths that develop between two branches on the plant and are best removed to prevent them from taking valuable nutrients from the plants. If your plants become too bushy, remove some leaves so that the sun can reach ripening fruit, but don’t over prune. That will take away from the flavor of the ripe tomatoes. It’s just as important to know what can harm your tomato garden as how to plant and cultivate them. Lack of sun and moisture are the two most devastating effects to your garden, but too much heat and moisture can also be detrimental. What do you need to grow tomatoes? You’ll need very few tools to create a tomato garden – a spade, good tomato fertilizer, mulch and a pruning device should be enough. If you want to go the organic gardening route, there are many methods online about how to successfully grow tomatoes without the use of pesticides. Also, check out which are the most popular tomato plants for high yield and easy growth. You’ll find all the information you need online. 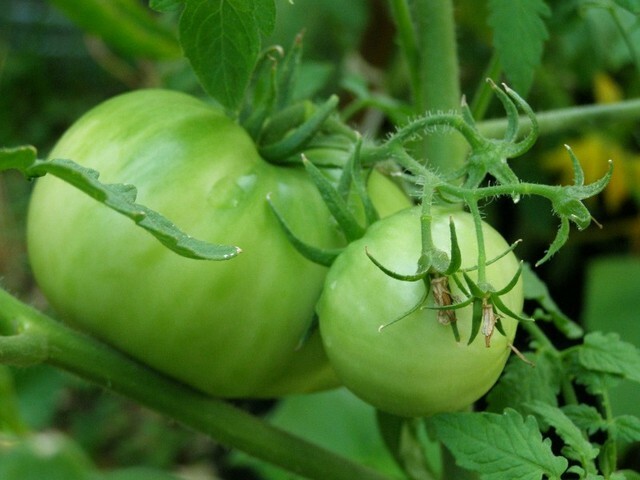 Learn about how to grow tomatoes now and plant a garden you can be proud of. You can get some great gardening books to help you learn how to grow tomatoes - in fact, that is how I learned to garden and enjoy the fruits of my labor every summer. I have published some how to garden books that I will feature here for you to download and enjoy!